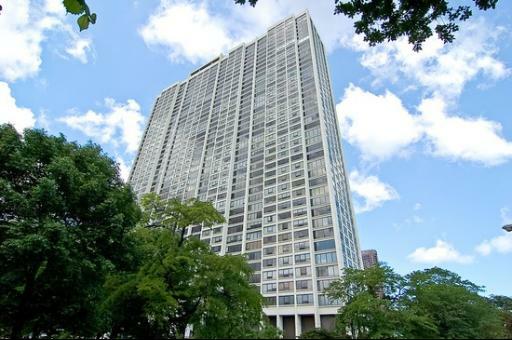 "2800 N Lake Shore Drive is one of the largest buildings on the park with 655 units. 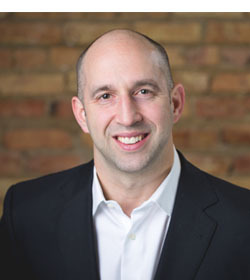 It is also one of the most financially secure buildings in all of Chicago - the building maintains a huge reserve fund of $3mm - $5mm at any given time. 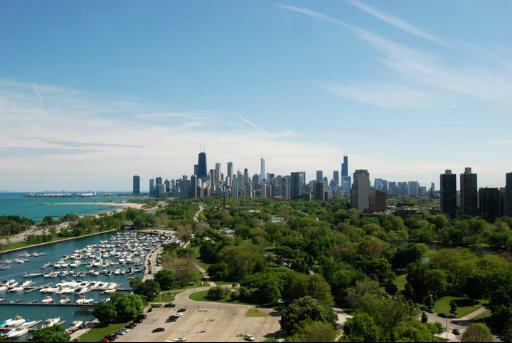 There is a premium for the South facing units given the unobstructed and protected views of Lincoln Park and the Chicago skyline." 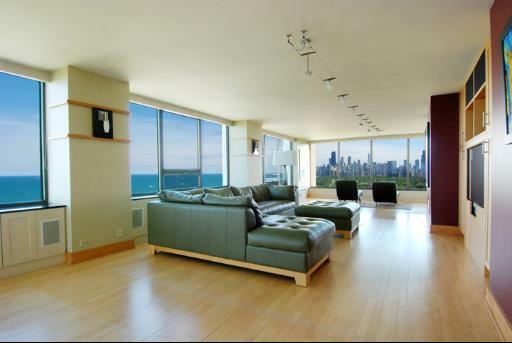 Located at the North end of Lincoln Park 2800 N Lake Shore Drive is on Lincoln Park's most recognizable addresses. 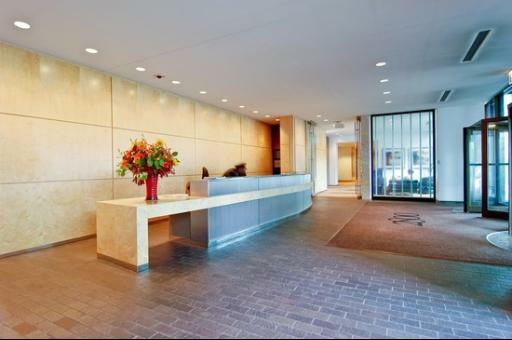 As one of the largest condo buildings in the city with 650+ units, 2800 N Lake Shore Drive offers floor plans that consist of studios to 3 bedroom units. 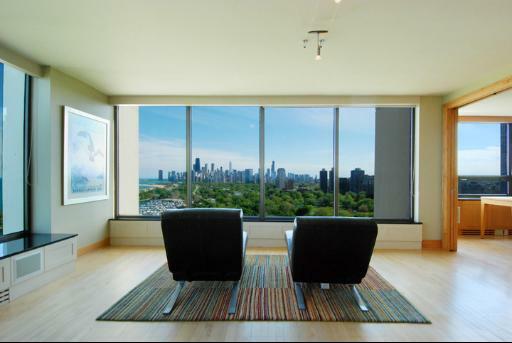 With its location exactly at the end of Lincoln Park, 2800 N Lake Shore Drive offers some of the best views of Lincoln Park and the downtown Chicago skyline. 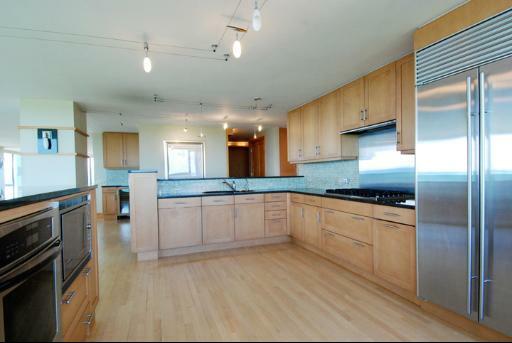 The building is a short walk to Lincoln Park Zoo, The Nature Museum, Belmont Harbor, Diversey Harbor, and many restaurants and nighlife options.